The dough after the first rise, with the citrus filling. I added a heaping teaspoon of nutmeg to the flour mixture--I thought this would add a bit fall richness. In the finished cakes, it's a very subtle nutty flavor in the dough. I added a half a teaspoon of vanilla powder to the flour mixture. 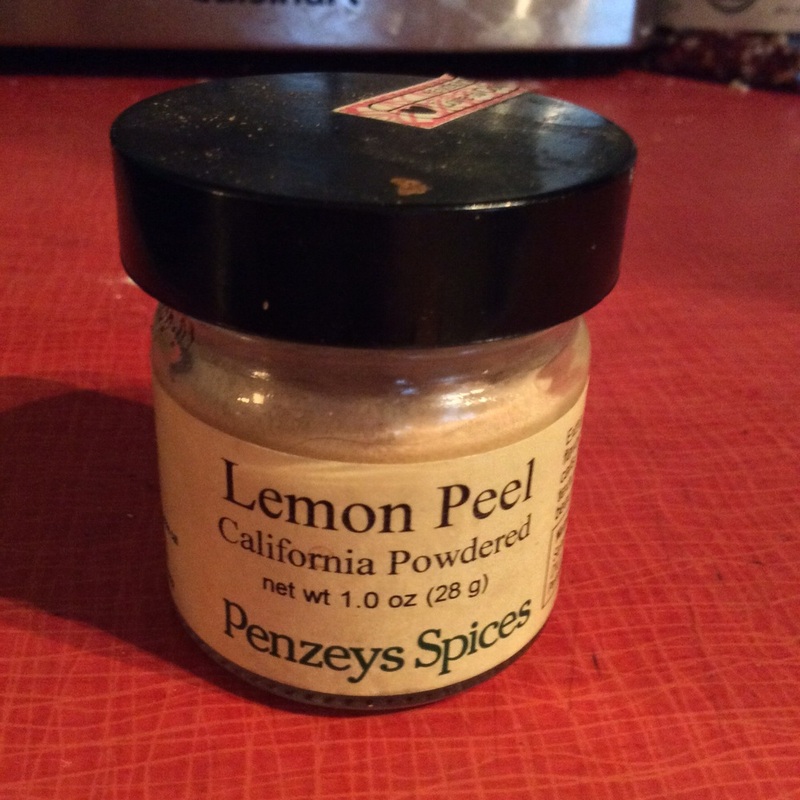 I add this to any sweet breads, as I think it adds a unique, but not overwhelming flavor. I switched out the orange extract with lemon powder (get this stuff if you love to bake--it's magic) and angostura bitters. Segmenting the dough. Basically, I included this picture to show off my zany-looking knife. For some ridiculous reason, I only own one muffin tin and it's a half-sized one. This makes no sense. So, I baked half the dough in the tin and the other half as an old fashioned pull-apart bread. This ended up being a wonderful problem to have. November Cake dough--ready to go in the oven! Maggie's recipe calls for the cakes to bake for 14 minutes at 400F. However, mine baked perfectly in ten minutes. Next time I make November cakes, I'm going to make a half-batch of the glaze--it was just too much for my taste. If you like super-gooey, you'll love it, but I ended up saving a good third for later. I'm thinking the caramel will be great on ice cream. Added a dash of sea salt after the caramel finished. I add a dash of sea salt to everything sweet--I like the bite-y contrast of the salt. Pull-apart version soaked in glaze. I have a very specific way I make powdered sugar icing, probably something I picked up in one of my baking books. But I didn't use water in mine, as the recipe calls for. Instead, I substituted milk and bit of lemon juice and added a dash of lemon peel powder and vanilla powder. This is definitely a more flavorful icing than the recipe calls for, and it may not be your thing, but if you like to tinker, you may like the result as much as I did. I also think this would be wonderful with a marscapone and lemon icing. 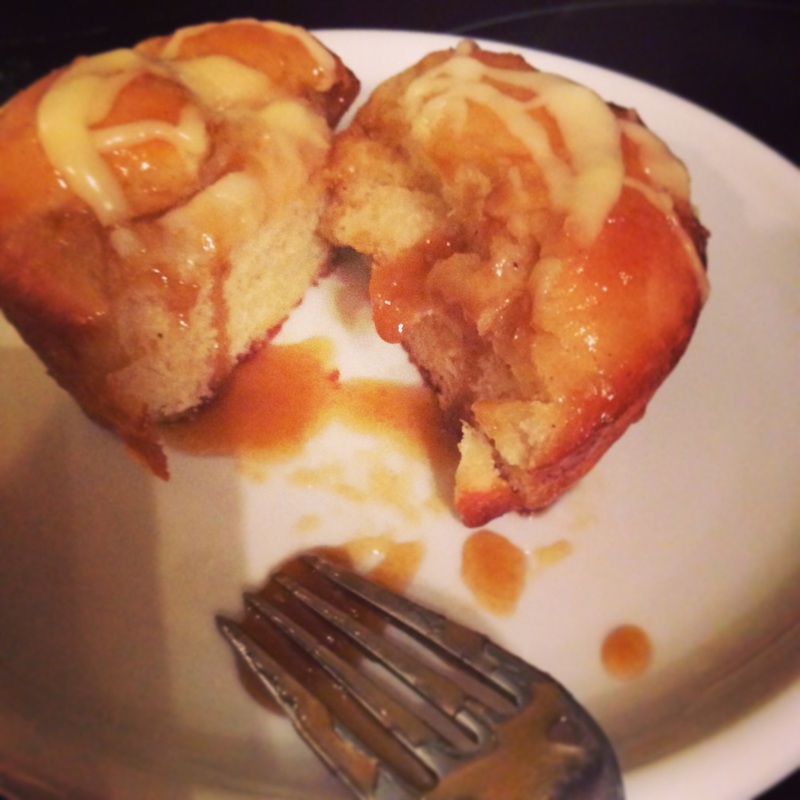 November Cakes - baked in a muffin tin. By the way, you know who else loved the result? My dog, who pulled himself up over the counter and brazenly stole FOUR (!!!) November Cakes while they were still warm. What a shithead. 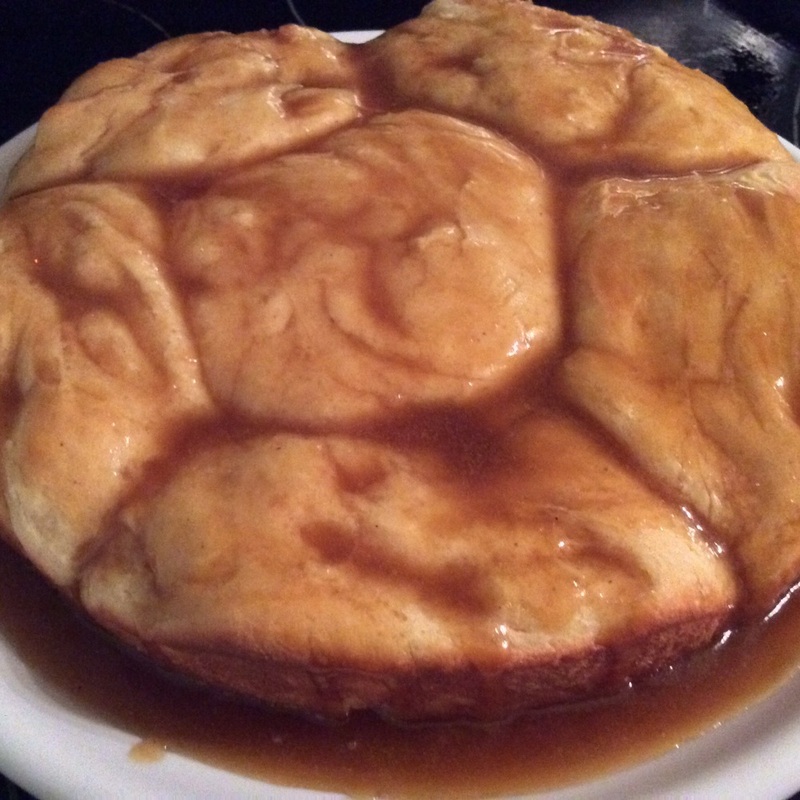 November Cakes - pull-apart version, finished. I liked this version more. It was a bit chewier and less glazed. When I bit into the first November Cake, I was hit was a bit of nostalgia. It tasted just like something I haven't eaten in years: a "citrus bap" from this little bakery and health food store in Cork, Ireland that I used to go to all the time when I lived in that wonderful little city a million years ago, aka 1997. I haven't had anything that tasted like that since, until Maggie's November Cakes. This is the best thing, y'all. Happy November! Try to avoid any murderous water horses!